We spend so much money on facial serums that we want to be sure we are using them properly or else we will be wasting our time and our money. If you look in your bathroom cupboard, there is sure to be many products that you have bought and discarded for one reason or another. 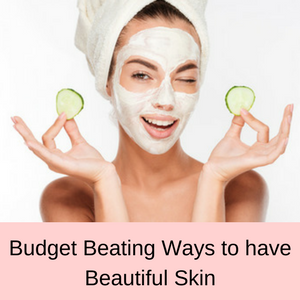 So buying the right facial serums for your skin and knowing how to use your serums is a simple way to make the most out of your purchases. 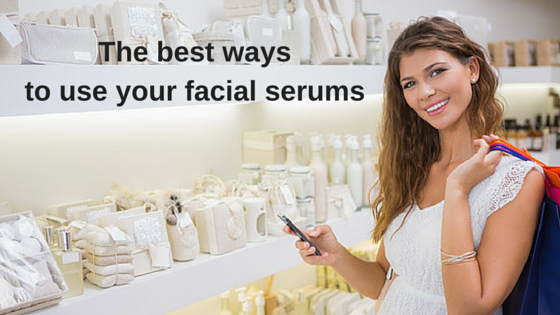 Let’s start by taking a look at choosing the right facial serum for your situation. Q: Which serum should you use? There are a number of facial serums on the market, all with different ingredients, making it hard to know which one to chose for yourself. Even worse, you have to wade your way through all of the hyped up promotions telling you that their serum is a miracle in a bottle! 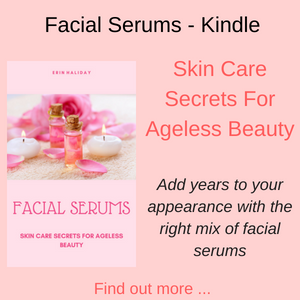 All of this can be overwhelming when you are new to facial serums, so having a clear idea of which serum works best for certain skin problems, will put you on the road to success. 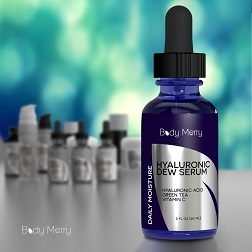 If your skin is really dry and in serious need of hydration, then you need to be looking for a hyaluronic acid serum. These serums have been called ‘fountains of youth’, because they penetrate your skin easily and deliver hydration right down where it is needed. Your body naturally produces hyaluronic acid, but as we age its production reduces, particularly over the age of 30. This is one of the reasons why our skin becomes dry as we age, because we don’t have enough hyaluronic acid in our skin to retain as much moisture as we need. 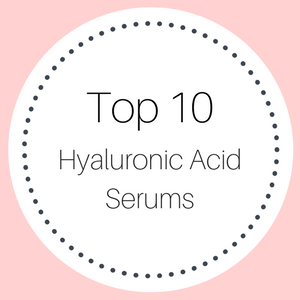 Hyaluronic acid serums are very lightweight and won’t clog your pores, but they will give your skin back its lovely soft and supple feeling. Even better, is that hyaluronic acid is vital for the production of collagen in our skin, so this is also a reason why our face looses definition and our skin sags as we age. Take home message: Adding a hyaluronic acid serum to your daily beauty regime will add tons of moisture to your skin and increase the production of collagen. 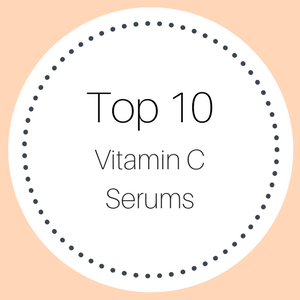 If your skin is sun damaged, dry and has pigmentation problems, such as sun spots or age spots, then a vitamin C serum will help to brighten your skin and give your complexion a much healthier appearance. 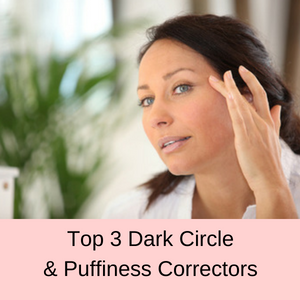 The sun can do so much damage to our skin, but so can poor sleeping habits, a bad diet and smoking. The reason that a vitamin c serum is so beneficial is because vitamin C is a powerful antioxidant that helps to fight free radical damage and reverse the subsequent signs of aging in your skin. 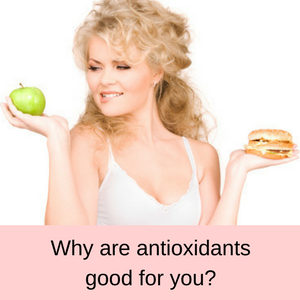 Left unchecked, free radicals can reduce the elasticity and resilience of our skin, resulting in fine lines and wrinkles, giving us a tired or aged appearance to our complexion. UV damage can also cause sun spots and age spots on our skin that can be reduced with the consistent use of a vitamin c serum or one that is high in antioxidants. Vitamin C is also essential in wound healing and cellular repair, and it stimulates the production of collagen as well. 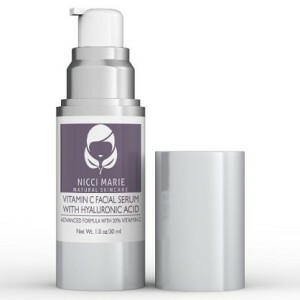 Take home message: Adding a vitamin C serum to your daily routine will brighten and plump up your skin and help to reverse the signs of free radical damage. 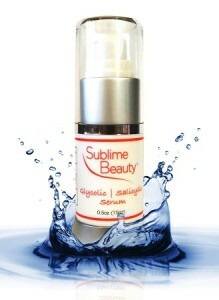 If you skin is looking like it has seen better days, then it really needs a makeover with a glycolic acid serum. Glycolic acid is an alpha hydroxy acid, which is a group of natural exfoliants that removes the top layer of dead skin cells from your skin, revealing the new, fresh cells underneath. 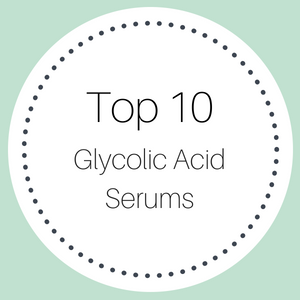 Glycolic acid serums come in different concentrations and those that are above 10% should only be used by professionals, because they can be too strong for your skin. Below 10% you will have a gentle exfoliating serum that when used weekly, will help to unblock your pores, remove blackheads and some whiteheads, and give your complexion a much softer, cleaner appearance. 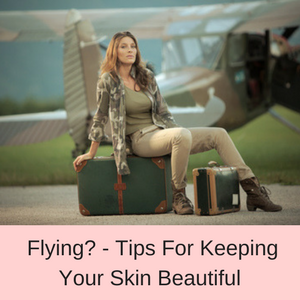 The reason our skin can often look dull and tired is because of a build up of dead skin cells, which gives our skin an ‘old’ or worn appearance, but this build up can also create a barrier that prevents other skincare products from penetrating our skin. Take home message: A glycolic acid serum can give your skin a clean and fresh appearance and help your other skincare products to penetrate your skin and work much better. Q: Whats the best way to use my face serums? When you receive your facial serum in the mail, it is always best to read the instructions, so that you can make the most out of using your serum. Some serums can be used twice a day, others once a week or less frequently and others will need you to wear a sunscreen as well. The following are a few general guidelines, but as I said, always read the serum’s directions for use. Cleanse your face: Before using any serum, always cleanse your face and neck areas first and pat them dry. Also, be sure to use your serums before applying your moisturizer and your makeup. Using a moisturizer: A moisturizer actually locks in your serums, so unless you have very oily skin, always apply a moisturizer after your serum. Using multiple serums: You can use more than one serum on your skin, just make sure that each one has been absorbed into your skin before applying the next serum. 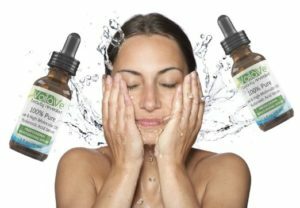 Hyaluronic acid serums: These serums you can generally use every day, even twice a day if your skin is very dry, but make sure to apply your serum to damp skin or it could dry your skin out too much and follow with a moisturizer as well. Vitamin C serums: Again, you can use these twice a day and if your skin is heavily sun damaged, you can lather it on before bed time, followed by your night time moisturizer. Glycolic acid serums: As I mentioned above, it is best to focus on serums with less than 10% glycolic acid, just to be safe. 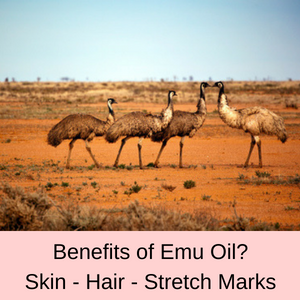 Another important factor about these serums is that they will make your skin sensitive to the sun, so you need to wear a sunscreen while you are using a glycolic acid serum and for a few weeks once you stop using them. Q: Are face serums really necessary? Well, the world won’t stop spinning if you don’t include a face serum in your daily beauty routine, but your skin might suffer! The reason that serums are so useful is because the size of their molecules are so small. So whatever ingredients are in your face serum will be absorbed far more easily into your skin, compared to a lotion or cream. In fact, many of the ingredients in a lotion or cream just sit on top of your skin, because the molecules are too big to penetrate into your skin. This means that if you really want to add moisture or nourishment to your skin, using a serum is far better than using a lotion or cream. 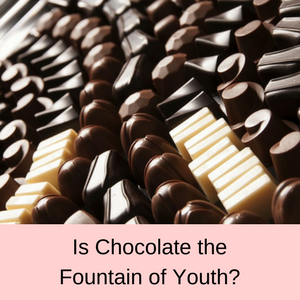 Read more of my interesting facial serum articles here.